It’s Christmas time, so for many of us this means a time of celebration. And what better way to celebrate than bringing a tree indoors, eating turkey and brussel sprouts, and dressing up as a fat man in a red and white suit? Of course these behaviours can be traced back to various historical practices. Saint Nicholas gave gifts in the 4th century, trees have been decorated from the 15th century, and turkey dinners were first eaten in the Victorian era. While each tradition has its own symbolism, it is likely that few who celebrate such a traditional Christmas are aware of its origins. 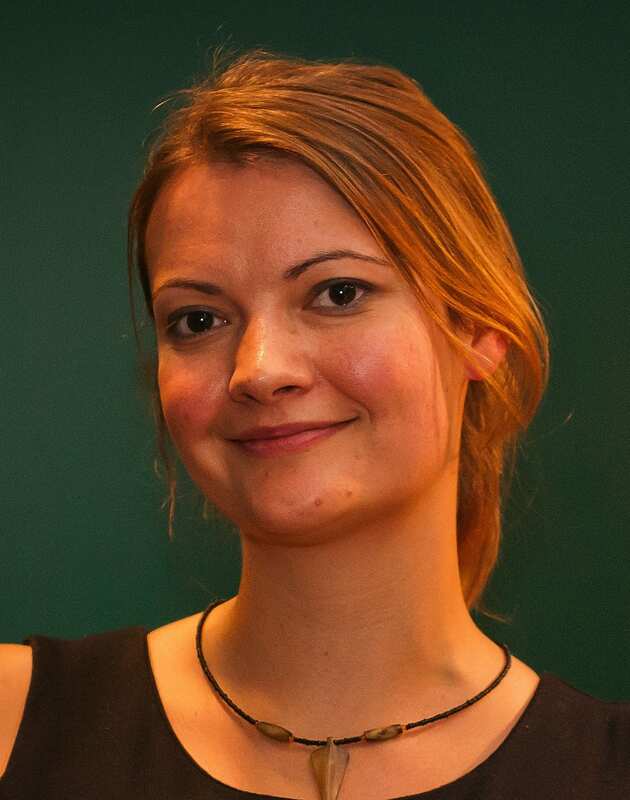 With fewer than 6 in 10 people describing themselves as Christian in the UK’s 2011 census, the explanation for many cannot be found in an underlying religious belief system. These traditions are just that – traditions. Such behaviours can be embedded in our cultural lives from infancy, and whilst they may seem bizarre to the uninitiated observer, seem completely natural within their culture of origin. Sadly, to date no evidence has been found to suggest that chimpanzees celebrate Christmas. However, there is evidence that they have their own form of tradition, i.e. behaviours with no apparent origin except social transmission. Just as seasonal turkeys are an example of the human diet varying by culture, the chimpanzee diet shows cultural variation too. For example, termites are a staple of chimpanzee diets, being rich in nutrients and relatively easy to access using tools such as a ‘termite fishing wand’. However, Nigerian chimpanzees studied as part of UCL’s Gashaka Primate Project do not seem to eat termites at all (none of the 381 faecal samples collected throughout the year showed termite remains). Army ants are extremely aggressive, with large, sharp mandibles. In fact they are so keen to bite that they have been used as sutures in remote areas: simply apply ant to wound, wait for it to bite, and decapitate for handy organic steri-strips. Ant nests are also very difficult to locate, with no obvious signs of nests above ground. However, 42.3% of Nigerian chimpanzee faecal samples showed army ant remains, the highest of any population. 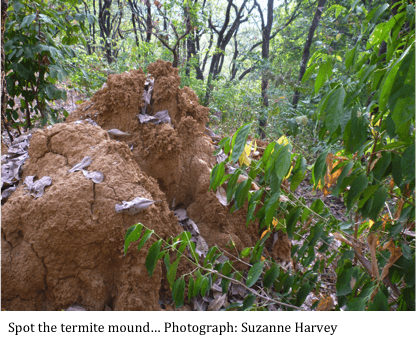 Termites on the other hand are easy to locate via distinctive nest mounds. Similar tools are used to ‘fish’ for termites and army ants, so Nigerian chimps are not incapable of harvesting termites. The methods generally include dipping long thin sticks into nests and waiting for termites to bite or ants to crawl up the stick before eating. There also seem to be enough termites available in the Nigerian chimpanzees’ environment to make them a practical food source. Fowler, A. & Sommer, V. (2007). 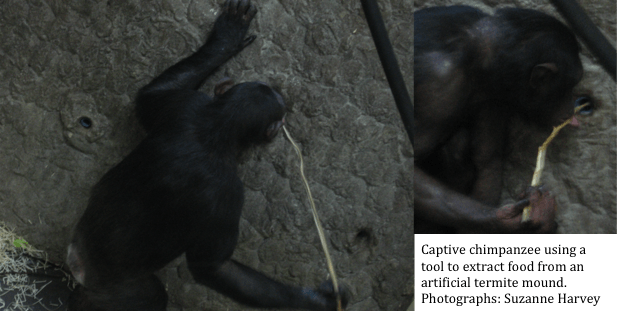 Subsistence Technology of Nigerian Chimpanzees. International Journal of Primatology. Schöning, C., Ellis, D., Fowler, A. 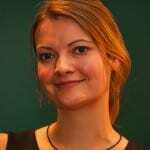 & Sommer, V. (2006). 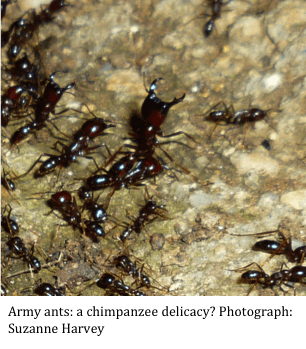 Army ant prey availability and consumption by chimpanzees (Pan troglodytes vellerosus) at Gashaka (Nigeria), Journal of Zoology.